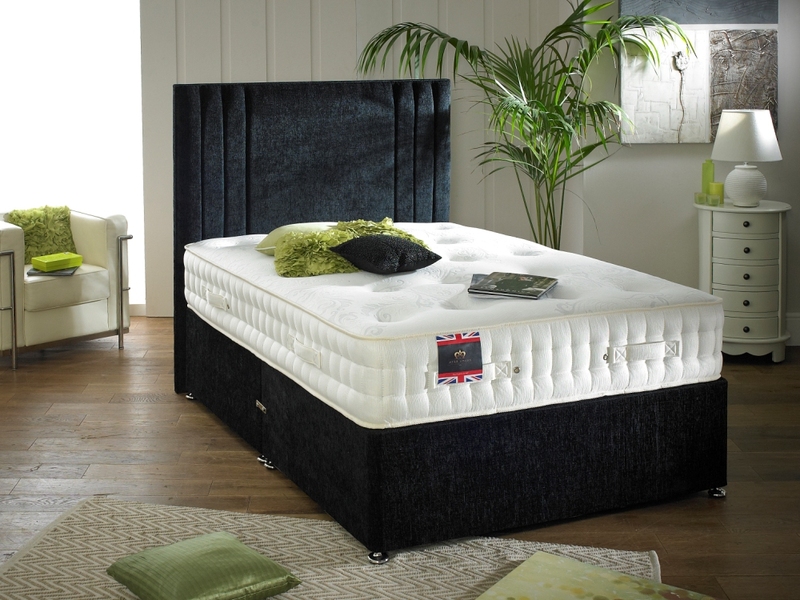 This mattress also speaks supreme comfort and excellent support for a high quality night sleep. The “Natural Sleep 1500” provides comfort & luxury design in all the right places and has 1500 individual pockets. This is wonderful piece of bed manufacturing by Lavish Beds. This high quality hand made mattress from "Lavish Beds" the "Natural Sleep 2000" is manufactured to the very highest standard by our own highly skilled and very experienced craftsmen. 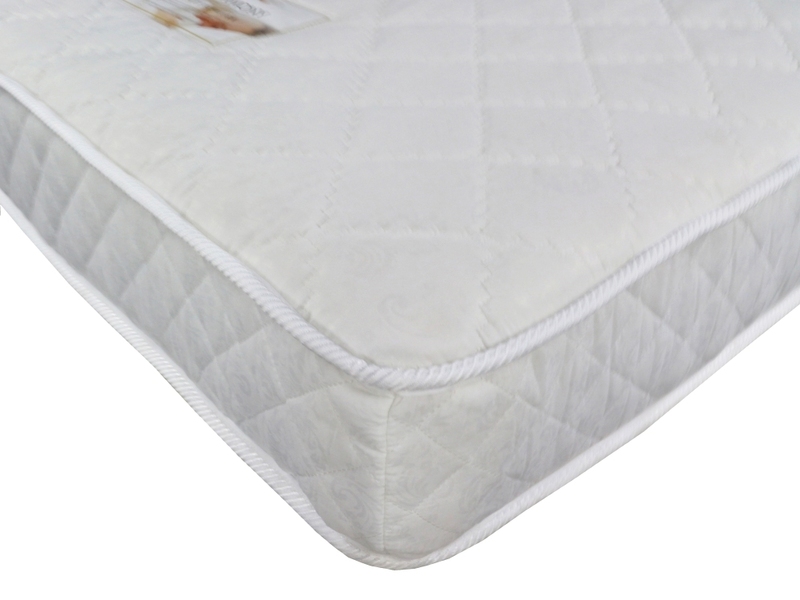 The Harmony Tranquility Pocket Sprung mattress is the perfect entry level pocket sprung sleep surface. With 1000 responsive pocket springs, a quilted cover and durable microfibre fillings, this easy-on-the-wallet mattress will give you a brilliant sleep night after night.